All of the lamb at Aldi, Morrisons and Co-op was either Scottish or British. NFU Scotland has said it was encouraged by the improvement in support for Scottish and British lamb at Scottish supermarket this Easter, following the results of its latest Shelfwatch. 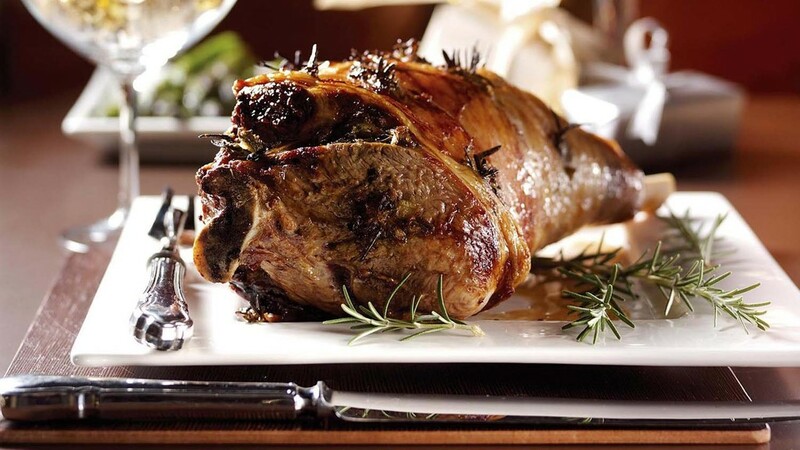 Secret shoppers examined over 3000 packs of lamb on Scottish supermarket shelves in recent days and found almost 80 percent were Scottish or British – a marked improvement on Easter 2017. Shoppers should be able to choose Scottish lamb in most major supermarkets but secret shoppers were disappointed to find no Scottish lamb identified in the aisles of the Asda and Waitrose stores visited. Having previously made commitments to go 100 per cent home-produced in Scotland, Marks and Spencer, Morrisons, Aldi and Co-op were found to be honouring their commitment other than nominal volumes of organic New Zealand lamb found in Marks and Spencer stores. NFU Scotland President Andrew McCornick said: “With Scotland’s sheep producers approaching peak lambing season, it is a boost to see Scottish retailers bolstering their support for Scottish produce. “Today’s results back up our belief that the season for home-produced lamb availability could be extended with retailer support, and we recognise the efforts being made by Aldi, Co-op, Marks and Spencer and Morrisons. “It is disappointing however to see Sainsbury’s, the UK’s second largest retailer, stocking more than 50 per cent imported product, and it was also disappointing to see no lamb labelled as Scottish available in any of the ASDA stores visited.